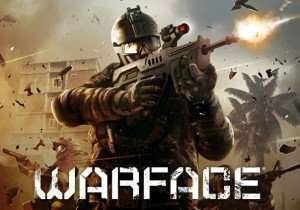 Warface 35.1 introduces new co-op missions, smoking guns, and Crysis Nanosuit skins. Xibalba Studios offers the first update in over a year for MilitANT, with a new E3 2014 trailer. Hi-Rez Studios announced that the mythology-themed action game SMITE is now officially in open beta for Playstation 4. 2D RPG NTales has successfully launched, and after a great deal of feedback, the Grand Launch offers a huge content update to the mobile game.